Located in Grønhøj, Holiday home Kettrup Bjerge Vej provides accommodations with a private pool and free WiFi. Guests staying at this vacation home can use a fully equipped kitchen. The vacation home offers 4-star accommodations with a hot tub. Guests can enjoy the indoor pool at Holiday home Kettrup Bjerge Vej. Aalborg is 24 miles from the accommodation, while Hirtshals is 27 miles away. 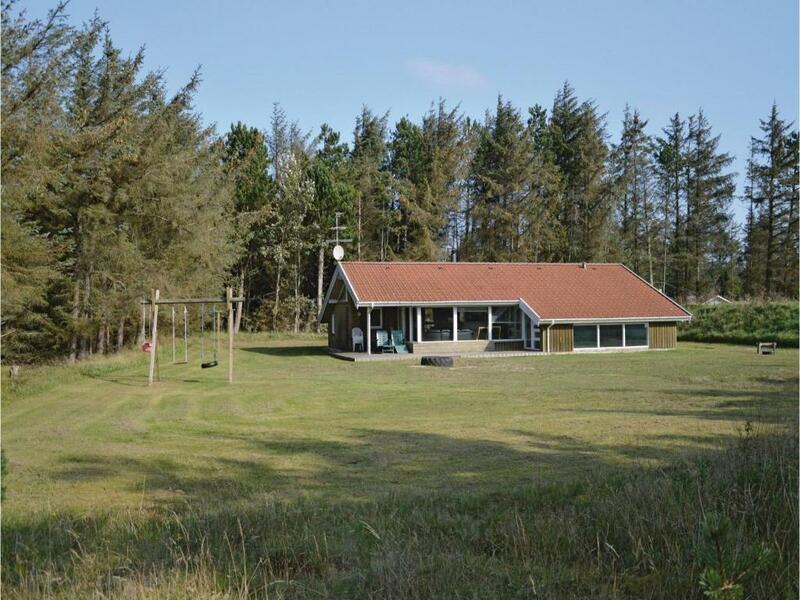 The nearest airport is Aalborg Airport, 22 miles from Holiday home Kettrup Bjerge Vej. 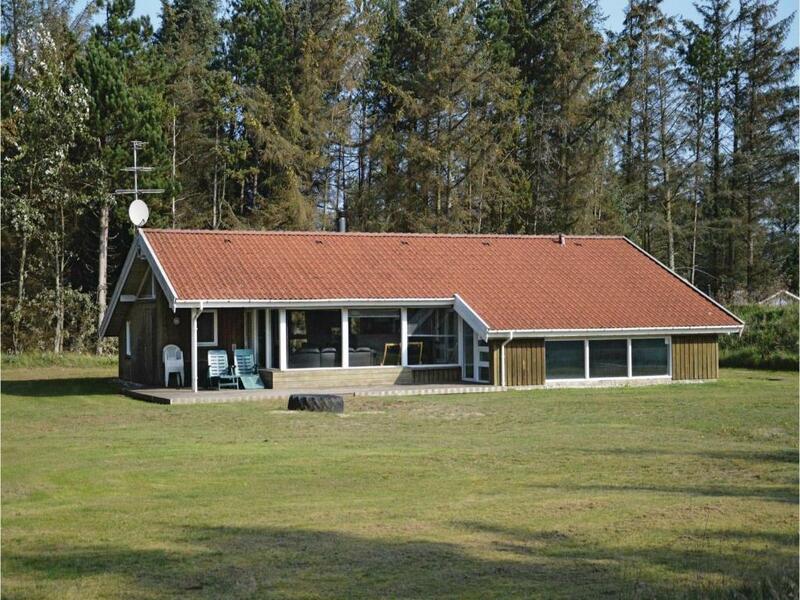 When would you like to stay at Holiday home Kettrup Bjerge Vej? This holiday home has a barbecue, private pool and DVD player. This huge and beautiful holiday home with practical furnishings is ideal for larger groups of people. There are 2 bedrooms on one side and three bedrooms on other side of this home. There is also a bathroom on both sides of the house. A beautiful living room stands in the central part of the house from where you can see the pool room. Have a fantastic time in the pool room either in the hot tub for 4 people or on the water slides. You can also take a dip in the gloriously warm pool water. A huge nature plot ideal for ball games is situated on the property. House Rules Holiday home Kettrup Bjerge Vej takes special requests – add in the next step! Holiday home Kettrup Bjerge Vej accepts these cards and reserves the right to temporarily hold an amount prior to arrival. We need at least 5 reviews before we can calculate a review score. If you book and review your stay, you can help Holiday home Kettrup Bjerge Vej meet this goal.